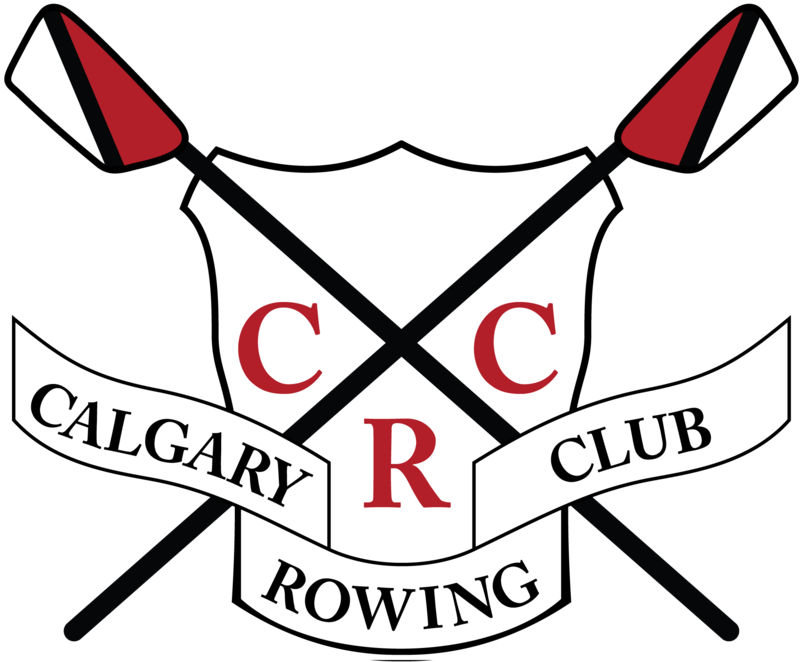 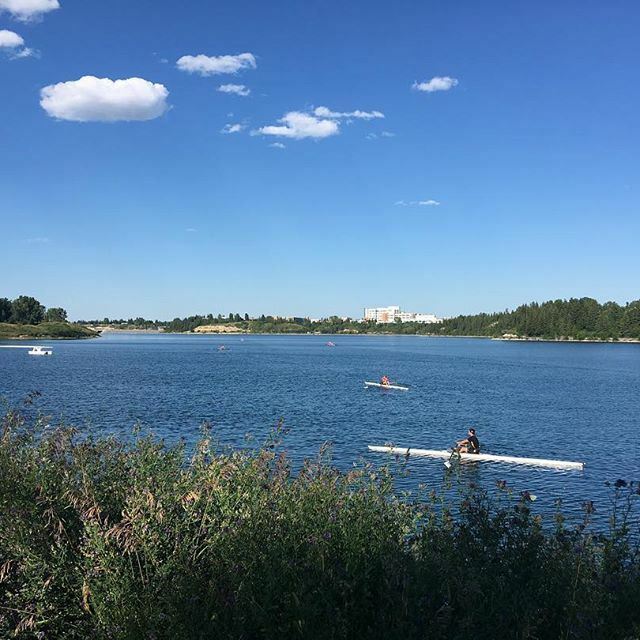 The Calgary Rowing Club is pleased to offer private and semi-private lessons to those of you looking to improve your stroke in a tailored setting. 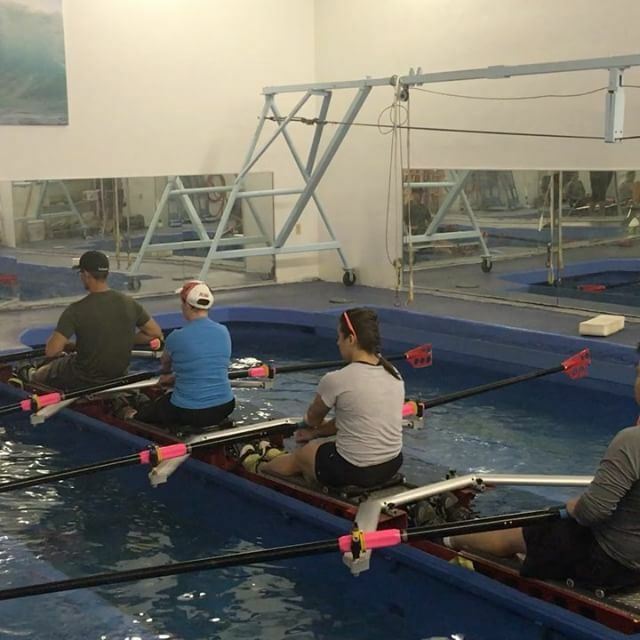 Whether you're new to the sport, recovering from injury or looking to catalyze your efforts on the water, our instructor(s)are here to help you accomplish your goals. 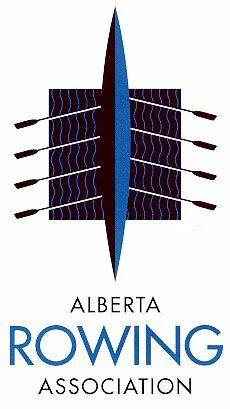 Please email office@calgaryrowing.com for more information and to set up a Private lesson.